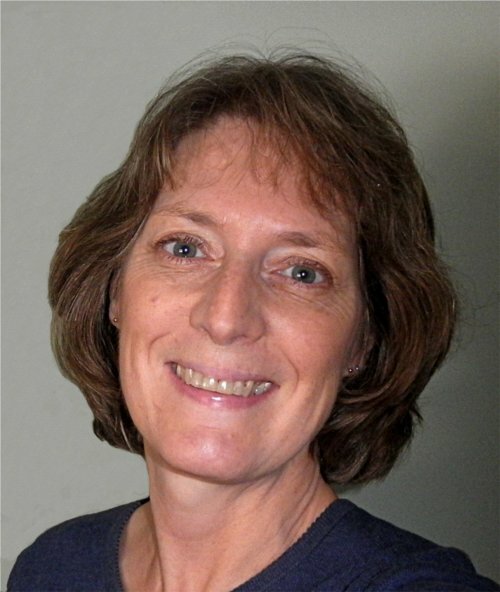 Rosemary Drisdelle is a freelance writer with a professional background in medical laboratory science, particularly parasitology. She focuses primarily on non-fiction science writing for a general audience. A major area of interest is infectious disease, especially parasitic diseases and the impact that they have on human societies and cultures. Environmental issues and current events are also of interest. 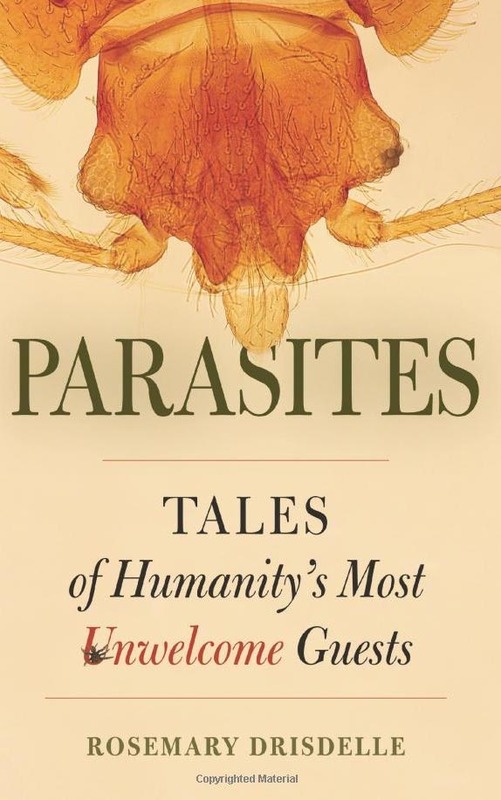 Rosemary Drisdelle’s first book, Parasites: Tales of Humanity’s Most Unwelcome Guests, released in August 2010, is published by the University of California Press. CBC Ideas. “Worthy Parasites: A Villain’s Silver Lining.” CBC radio Ideas, January 8, 2013. and January 28, 2013. Optical Prism. “The Worst Corneal Infection.” Mar (2008) 31-34. Optical Prism. “An Eye for Good Food: Diet Has a Large Role to Play in Maintaining Healthy Vision.” Feb (2008) 34-37. Optical Prism. “Cataracts: A Common but Treatable Cause of Vision Loss.” Oct (2007). Optical Prism. “Diabetic Retinopathy.” Sept (2007): 40-43. Optical Prism (web site). “Avoiding the Dreaded Pink Eye.” July (2007). Optical Prism. “Preventing Infections with Proper Lens Care.” Mar (2007) 32-36. Optical Prism. 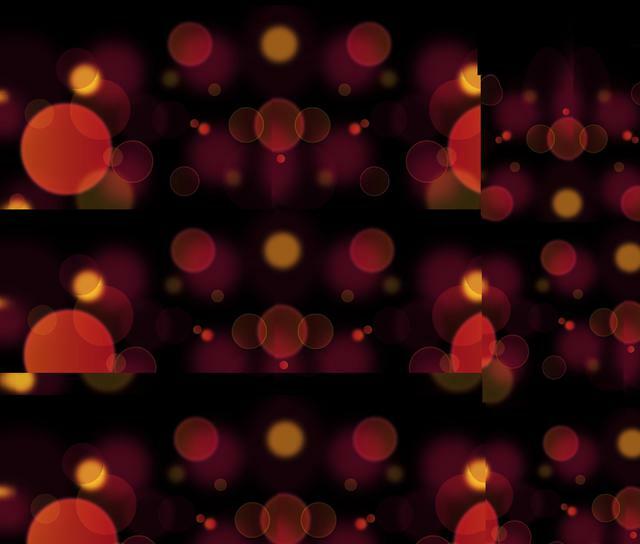 “Frame by Frame: Bold, Beautiful, or both: narrowing it down.” January (2007): 44. Optical Prism. “Age-related Macular Degeneration.” Sept (2006): 24-32. Optical Prism (web site). “Acanthamoeba spp. and Fusarium spp. : Two Rogues of the Contact Lens Case.” Sept (2006). The Canadian Journal of Infectious Diseases & Medical Microbiology. “Waiter, there’s a tadpole in my feces!” 17 (2006):189-191. Optical Prism. “Fusarium Keratitis: the Mysterious Eye Infection.” July (2006): 30-34. Optical Prism. “The Amoeba that Loves Eyes.” March (2004): 24-26. Saltscapes. “When Bill Lynch Came to Town.” July/August 2003: 22-26. 50Plus. “The Eagle Has Landed.” Feb (2003): 40-43. Saltscapes. “Safe and Welcome Harbour: Nova Scotia’s Coastal Water Trail.” July/August 2002: 10-12. Medical Laboratory Observer. “Gram’s Stain: The key to microbiology.” Apr (2001): 20-28. Nova Scotia Society of Medical Laboratory Technologists: Bench Rounds. “Antibiotic Resistance and the Bigger Picture.” Mar (1999): 13-17. Journal of Clinical Microbiology. “Report of Spores of Henneguya salminicola (Myxozoa) in Human Stool Specimens: Possible Source of Confusion with Human Spermatozoa” 35.11 (1997): 2815-2818. Canadian Journal of Medical Laboratory Science. “Cyclospora cayetanensis: Biography of an unfamiliar intestinal parasite.” 59 (1997): 23-28. Nova Scotia Society of Medical Laboratory Technologists: News and Views. “Toxoplasma gondii: A Ubiquitous Parasite.” Scientific Edition (1997): 16-19. Cases in Human Parasitology, by Judith S Heelan. Canadian Journal of Medical Laboratory Science 67 (2005): 156. Contemporary Verse 2. “Asleep at the Wheel.” 31 (2008): 58-9. Perspectives. 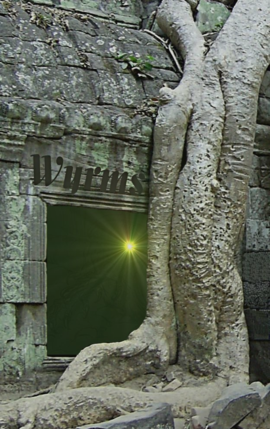 “Interview with a Granite Rock.” July (2007). The Prairie Journal. “How People Got Worms.” 47 (2006): 36. Bean Leaves Snare Bed Bugs – Can They Help Us Build a Better Bed Bug Trap?